FC Barcelona succumbed to a 4-3 defeat away to Celta Vigo on Sunday, bringing Luis Enrique’s side's run of eight straight wins on the road to an abrupt end. 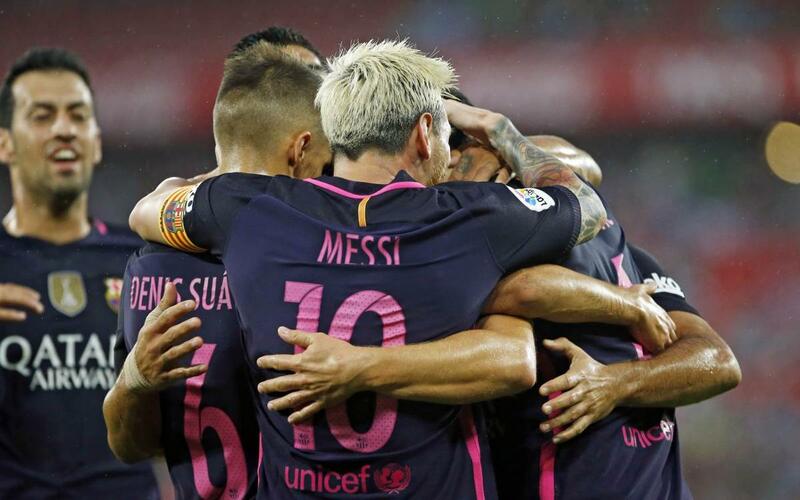 It was five and a half months, or 165 days, since Barça last tasted defeat away from home. Since 20 April, when an 8-0 victory at Deportivo got the team back to winning ways, Barça have racked up a balance of 28 goals in favour and just two conceded in their eight straight road wins. Those wins were also hugely significant en route to winning trophies. The 3-0 win at Granada secured the league title on the final day of the campaign, while the 2-0 win against Sevilla set Barça on their way to winning the Spanish Super Cup. In this fine run, two players have stood out. Suárez hit eleven goals out of the 28 the team scored, and also made five assists. Three of those goals were a hat-trick in that game against Granada which sealed La Liga. Then there is Messi, who scored three goals and created six goals, two of those against Deportivo, two at Betis, one against Sevilla and another against Leganes.